Founded in 2014, TBF has evolved into a multi-sport team. Team members include athletes of all abilities, from beginners to experienced veterans. 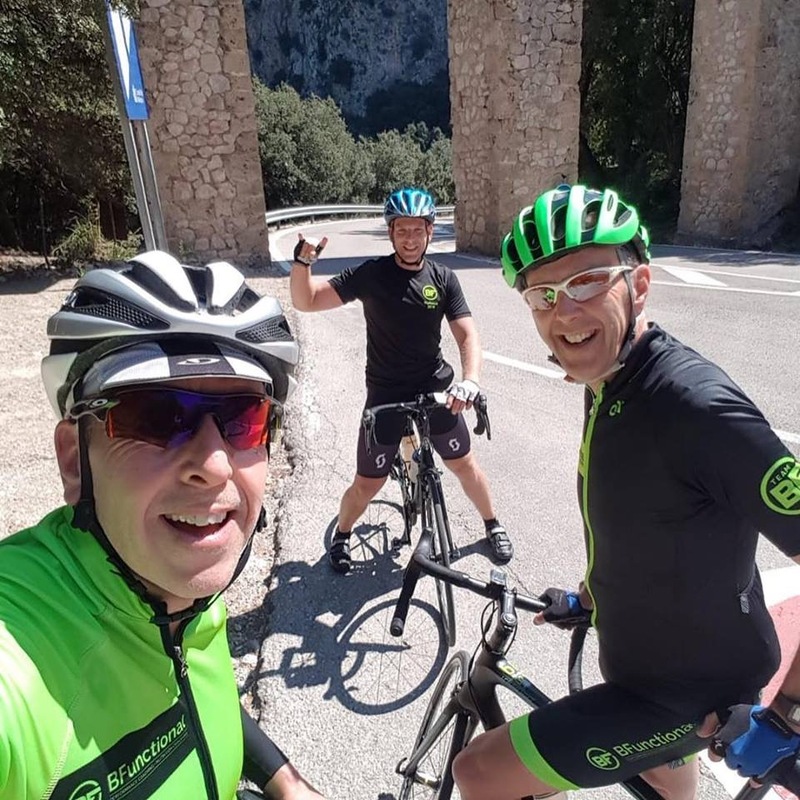 TBF offers members group training sessions, first refusal to training camps, sponsor and partner discounts, race support, social meetings and any other additional resources to help each and every member reach their multi-sport potential. The mission of TBF shall be to improve the physical fitness and mental well-being of all members of the TBF community through the promotion and encouragement of holistic training for endurance sports. We will train together and support other members of our team and multi-sport community as each of us strive to reach personal goals. Bethan Fowler together with the BF Ambassadors have a vision to create and maintain a fun, social, supportive, rewarding, competitive multi-sport environment and community. They love their chosen sport and it has enriched their lives mentally and physically beyond their imagination. They want to share their experience with team members, friends, family, sponsors and partners alike. We hope you’ll join their vision and multi-sport journey. Support at local races and those races designated by the team as "Team Races"
Structured weekly workouts will be available to all TBF members. Wednesday night TRX Strength & Conditioning class followed by a Wattbike class at BF HQ. We have designated many Team Races for the 2019 & 2020 calendar year. Our goal is to provide race support (tent, camaraderie and fun) for all team races. 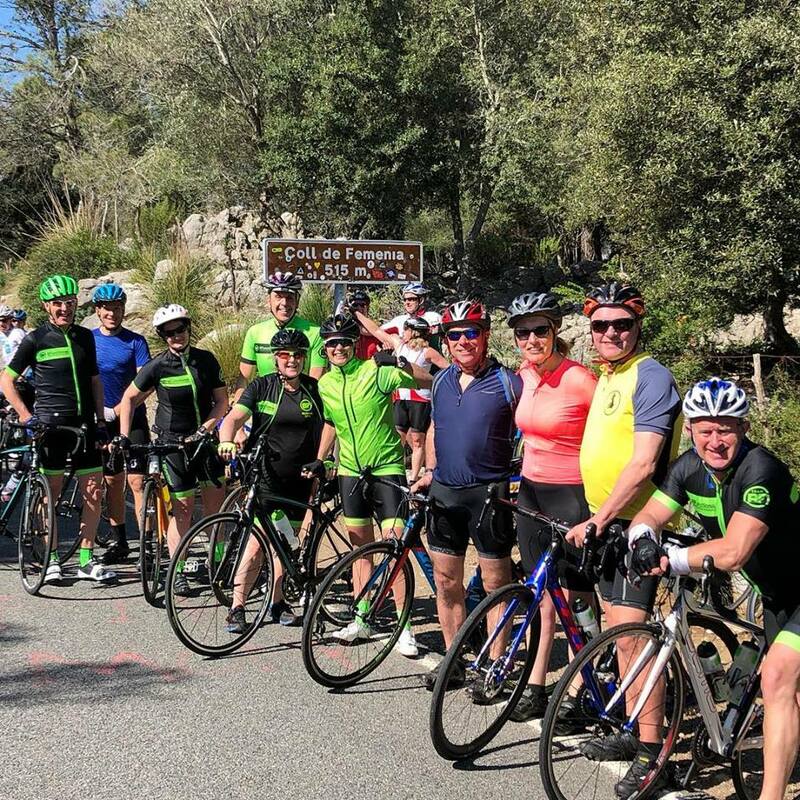 The training camps include Mallorca and our annual Tenby Camp. Both camps involve swimming, cycling and running. Together with adhoc socials and the annual end of season celebration. The Champion System range includes cycling, running and triathlon specific performance clothing. The Team Store is open to orders in February, May and October. TBF Members place an order directly through the CS Team Store, items are then delivered to and distributed by BFunctional. Bikes, Accessories, Clothing & workshop based in Cardiff and Swansea. Race organiser. Providing a diverse range of events and locations. Including trail running events, road and off-road duathlons. Looking to sponsor the Team or be a partner? A great opportunity for you to market your business, goods or services to a dynamic, dedicated and committed group of consumers and athletes. You will receive advertising and promotion for your business through group emails, the BFunctional website, Facebook and Instagram pages and much more. We hope you’ll support TBF Multi-Sport Team, we promise to support you, too! Team BF provides a multi-sport community for all abilities. We support. We strive. TBF is open to clients that have utilised any of the BFunctional services, including performance or nutrition coaching, classes and training camps. Membership dues are £10 per year and cover the basic costs of running the team including administrative, affiliation fees, insurance, promotions and much more. This is an annual fee and will roll from April – March each year. Our membership fees are managed on Go Cardless. Pay membership fee via Go Cardless here. Members are encouraged to join their National Governing Body for insurance and race day benefits. Once your payment has been received BF will then forward your membership forms for completion.